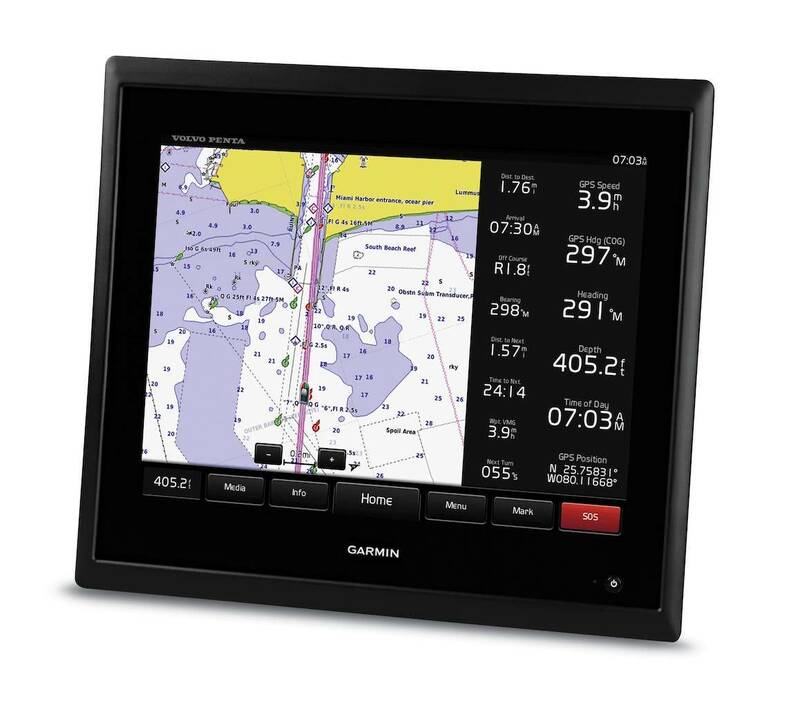 The ultra-thin 15" GMM 150 completes your GPSMAP® 8500 black box system, creating the ultimate glass helm solution and custom look for your vessel. Ultra-clear XGA touchscreen with full 1080p video input includes pinch-to-zoom and other touch controls for intuitive operation. Anti-glare and LED backlighting makes it easy to view in bright sunlight. And auto-dimming provides outstanding visibility at night. Because of its minimal footprint, you can install the GMM 150 where other, bulkier monitors or MFDs won’t fit. 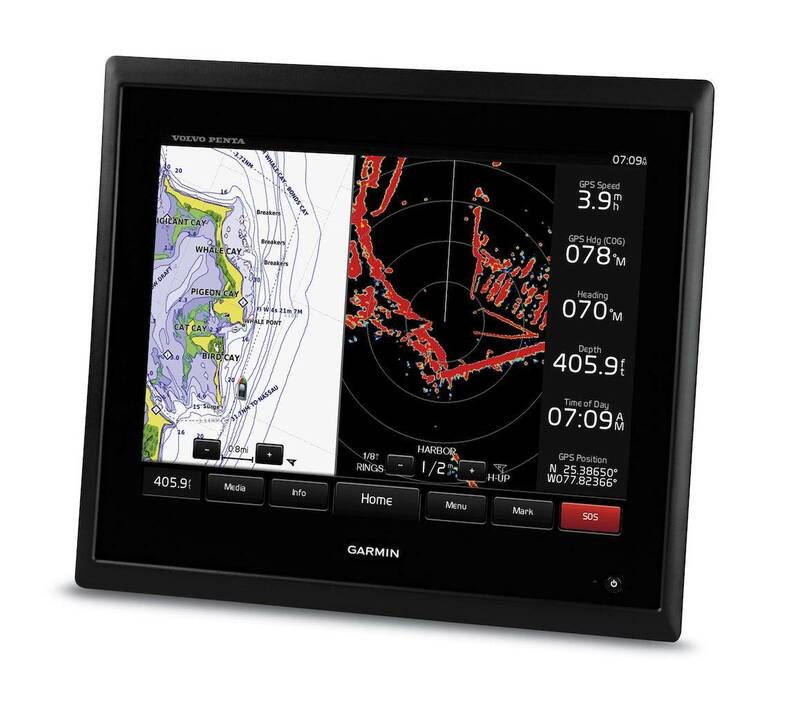 The black box system and slim design of the monitor allows you to install it where space is limited, with the GPSMAP black box installed in a separate location. Choose low-profile flush mount, or go for the ultimate in custom appearance with our exclusive flat-mount glass helm option. For a flat or flush mount option with a viewing angle looking up from the bottom of the screen toward the top, we recommend the GMM 150 6 O’clock version.